Gano Forum on Thursday threatened to wage a movement if the government does not back off its move to hike gas tariffs. In a statement, party President Dr Kamal Hossain and General Secretary Mostafa Mohsin Montu also termed irrational the proposal for hiking the gas prices. “Action programmes will be announced if the deception in the name of public hearing and the efforts to raise the gas tariffs in the interest of LNG businessmen are not stopped,” the statement said. The Gano Forum leaders also said people’s cost of living will go up and people’s lives, production in factories and development of the country will be hampered if the gas prices are increased further. The industries and factories and the transport system will be at stake if the gas tariffs are hiked. It will also have a bad impact on the prices of daily essentials and transportation cost, they observed. 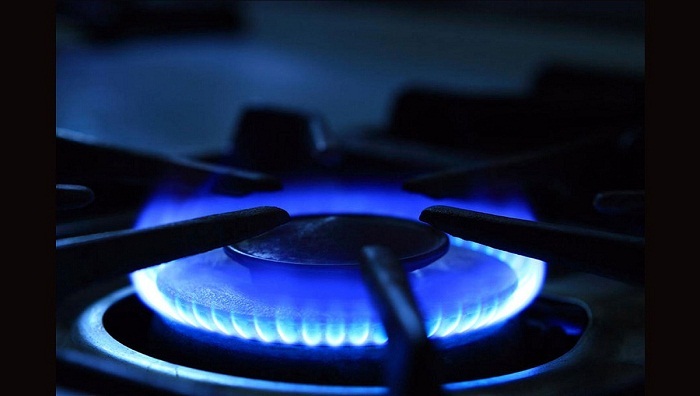 During the hearing, Titas Gas Transmission and Distribution Company Ltd, Sundarban Gas Company Ltd, Bakhrabad Gas Distribution Company, and Jalalabad Gas Distribution Company placed identical proposals for hiking the gas tariffs.